If you have a fireplace and you often walk past it only to feel it looks blank and bare here are a few tips you can use that can help you dress up your mantel. Use these ideas and change out your mantel seasonally to keep things fresh and new. Stack Up Your Artwork - If you have a few key pieces of artwork you love and would blend well together, overlap them. Overlapping is a great way to add dimension. 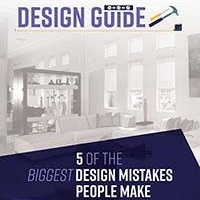 Start with the largest piece of artwork in the back and work your way to the front with smaller pieces. Use candles or vases on either side to add even more dimension and length. The great thing about this is you can switch out your artwork to match the seasons. Use Smoke and Mirrors - If your fireplace is in a small room using mirrors can help bounce light back. Place one large mirror in the center of your fireplace or arrange 5-6 small mirrors on the wall. To help make your room look bigger, bring in more natural light. 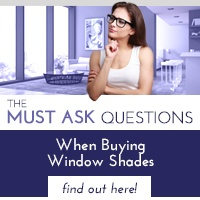 Interior Shades can help you control the light while still giving you much needed privacy and they come in hundreds of colors and styles. Stay Symmetrical - Symmetrical displays work well for fireplaces. Consider installing light or candle sconces on either side of the wall. On the mantel, use vases, candle holders or two pieces of décor that are the same height. For interest add artwork or a mirror in the middle of the fireplace between the sconces. Go Natural - Natural branches, berries or flowers can be added to décor in varying shades of brown to give a natural look. Fall is a great time to do this with all the wonderful pops of color you can get from leaves, berries, and other natural pieces. Home decor stores are a great way to find fall color pieces that can't be found in the Las Vegas climate. Create a Focal Point - Grab a paint color that pops and paint the wall section above your mantel. Add pieces of artwork or photographs of the same size that can help bring new color into the room. Peruse Your Home - Just about anything can look good on a mantel, especially if it is stacked into a neat yet imperfect arrangement. Look around your home and grab books you love, small decor items, candles, wreaths, and chalkboards. Now arrange and rearrange till you have a mantel you love. If you have a beautiful mantel you love but your rooms still feel dark, letting natural light in can help. 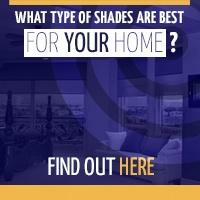 Polar shades can install the right shades in your home to give you the result you are looking for. 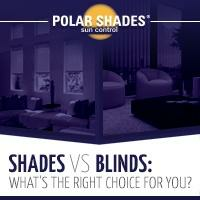 Contact Polar Shades today at 702-260-6110 for a free in-home consultation.